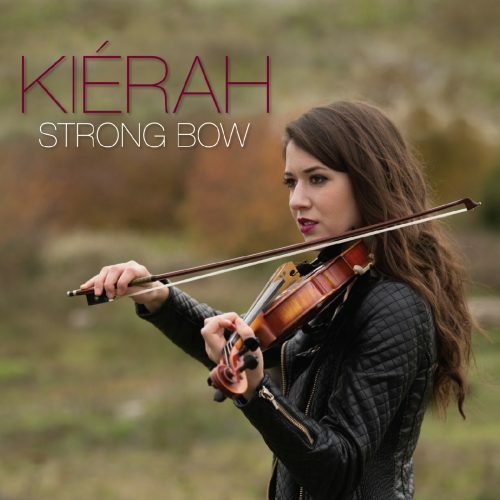 “Kierah has accomplished more than most of us could conceive in a lifetime. 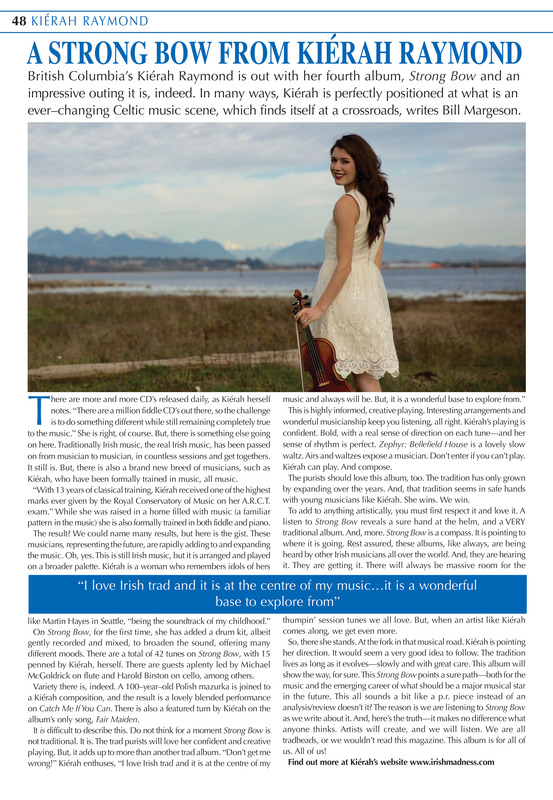 A phenomenal fiddle player”! Kierah’s fiddle sets are remarkable feats of imagineering. This is virtuosity with charm, grace and a sly wink”. – Cal Koat, World Beat Canada.